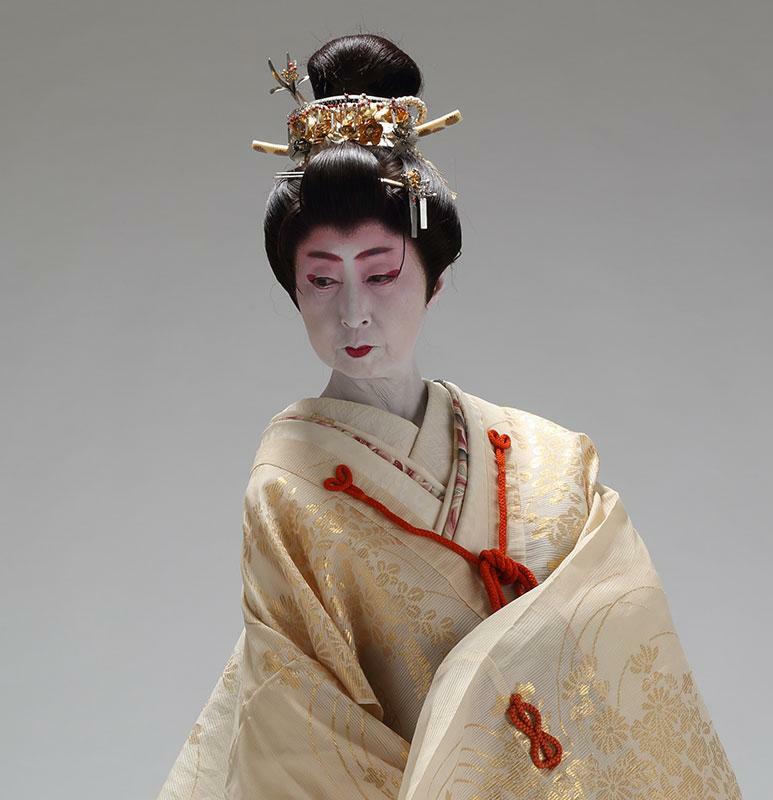 SouthSide Arts District April Newsletter - Spring on the SouthSide! the biggest Southside event of the year! 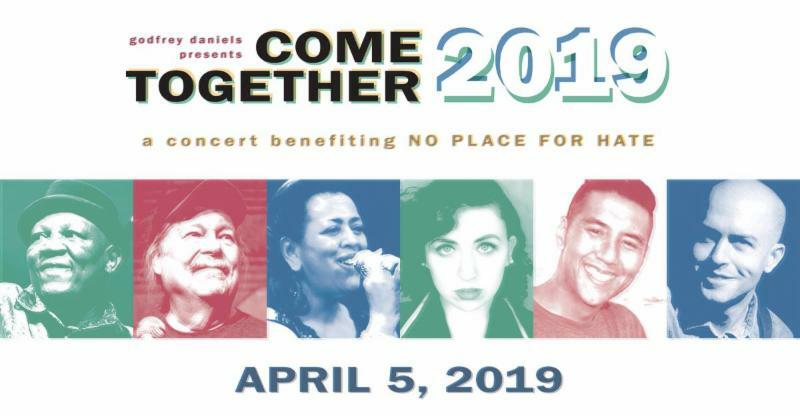 Come Together with Godfrey Daniels and an all-star lineup of Lehigh Valley performers to support “No Place for Hate.” This third-annual benefit show features Bakithi Kumalo (of the Paul Simon Band), Dave Fry, Bev “BC” Conklin, Alyssa Allen (of Touchstone Theatre), John Huie, and Not For Coltrane. 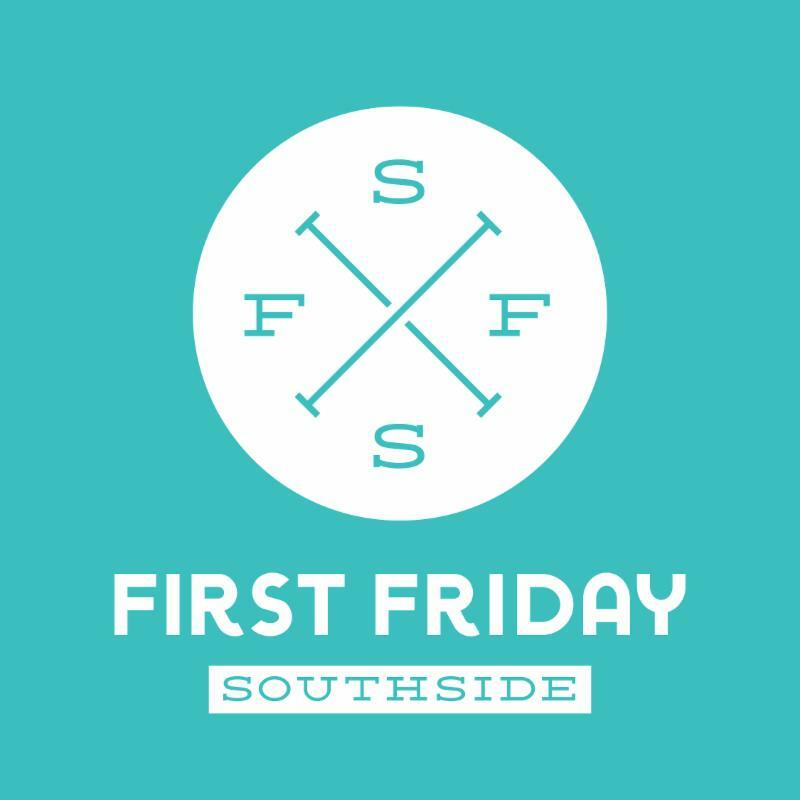 And as always, there will be food and drink specials as well as art and music throughout the rest of the SouthSide! So be sure to grab a bite to eat or shop around before No Place For Hate! 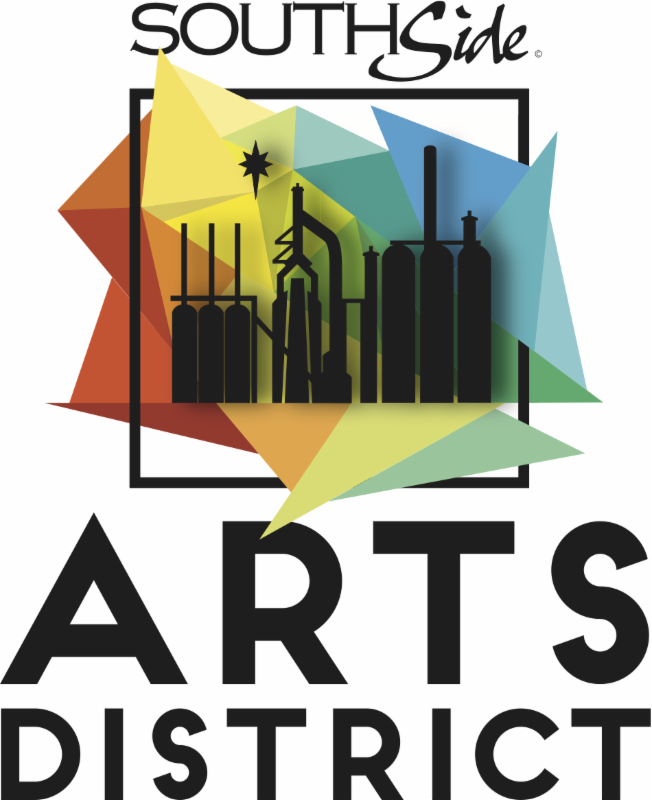 The Southside Arts District is seeking volunteers to do a little spring cleaning on the SouthSide! 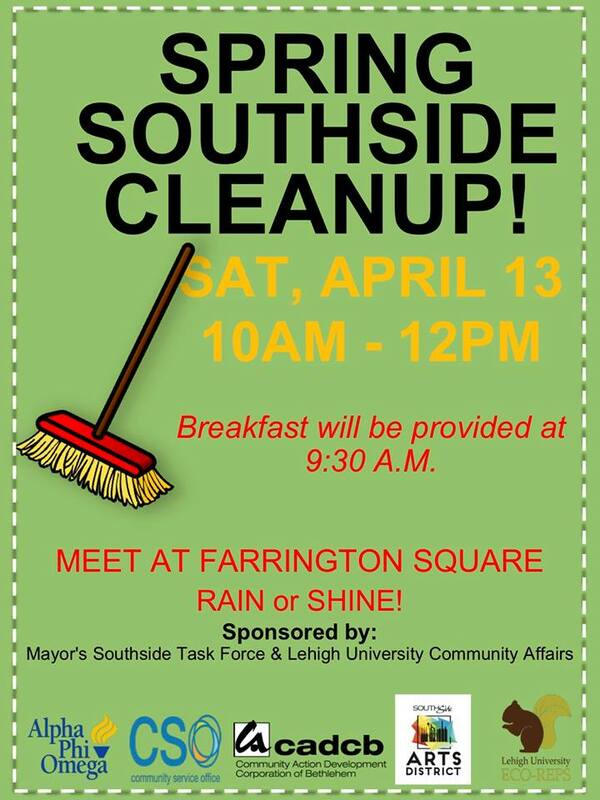 We'll be sprucing up the downtown and greenway in preparation for Spring on the SouthSide! 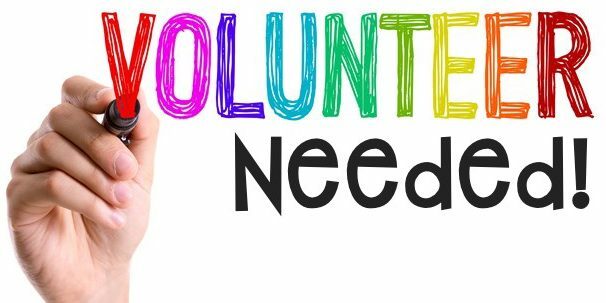 We're in need of volunteers to help collect litter along the Greenway and paint flower planters and merchant windows. Join us for a fun Movie Night at Color Me Mine! We'll paint pottery and watch a movie! Pottery will be kids' choice of a functional plate, mug or bowl with a special technique we will learn! Join us for an Easter Egg painting party for the whole family! Each person will get THREE ceramic Easter eggs to paint any way they like! Bring your cameras for photos with the Easter Bunny in our photo booth! Join Ted Schwartz at NMIH to build your very own FM radio. Participants will learn the basics of working with a printed circuit board while becoming familiar with a variety of electrical components. There will be a soldering tutorial prior to building the radio.